86903108258298792b825a2d8e12511b. 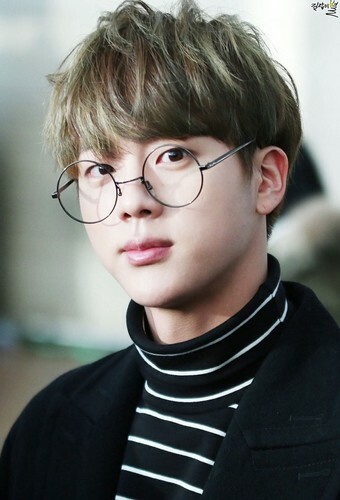 lom seok jin. HD Wallpaper and background images in the বাংট্যান বয়েজ club tagged: photo.